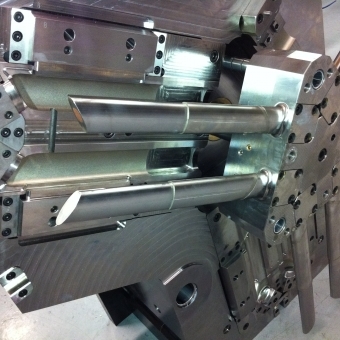 Does your product functionality and competitiveness require high quality moulds? Camteam core competence is designing and manufacturing of 1k-, 2k- and 3k-plastics parts and moulds. All our tools are made to order, for customer's special needs. 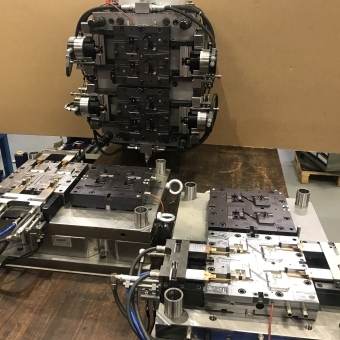 We manufacture high quality injection moulding tools, that are tested and ready for production – either in Camteam or at our customer's premises. By 2k- and 3k-solutions you can combine contrary properties into same part: hard and soft, transparent and colored, stiff and flexible. We have manufactured about 150pcs 2k- and 3k-moulds by now. 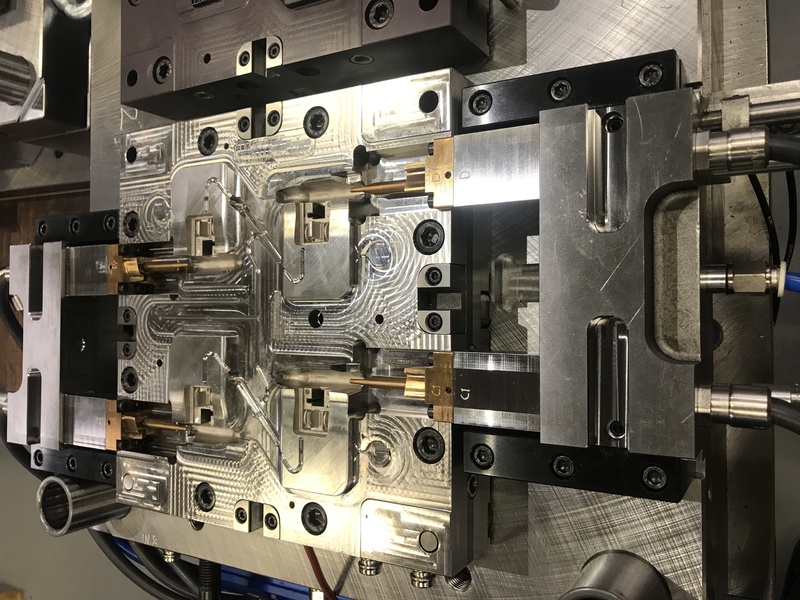 By combining different materials into same part, you can gain significant benefits, for example: better product properties, less parts and shorter turnaround time compared to several separate moulds and parts. We are also designer and manufacturer of gas assisted injection moulding tools and products. 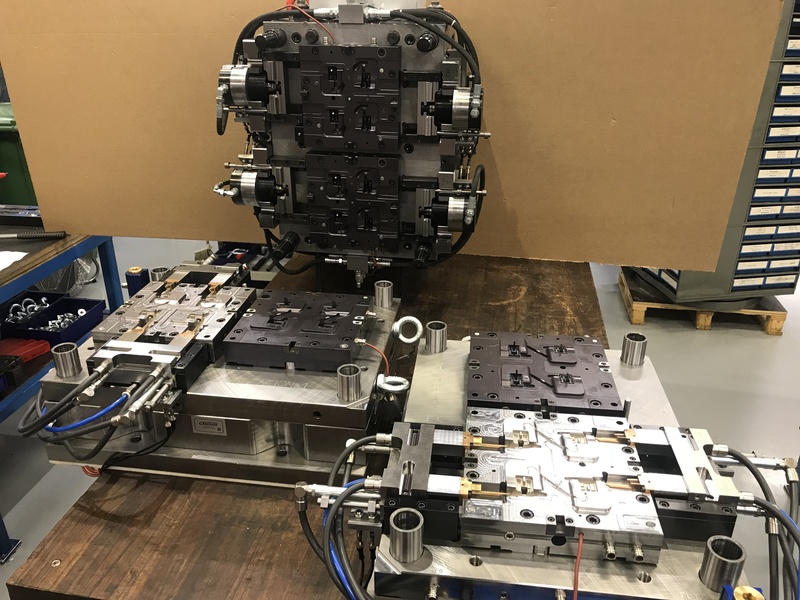 With gas assisted moulds we can manufacture parts that are hollow inside, providing significant benefits in design, manufacturability, weight and assembly. We make mold design Camteamissä itself. We use a mold design of Siemens NX and Mastercam software. We design and manufacture small series and also demanding massatuotantomuovimuotteja. We use the leading European manufacturers of standard components (Hasco Fodesco, meusburger etc.). The majority of our planned modern molds equipped with kuumasuuttimella or -palkilla, in order to guarantee the quality and manufacturability. Kuumasuuttimet and beams, we acquired the world's leading suppliers (Husky, MoldMasters, Ewikon). 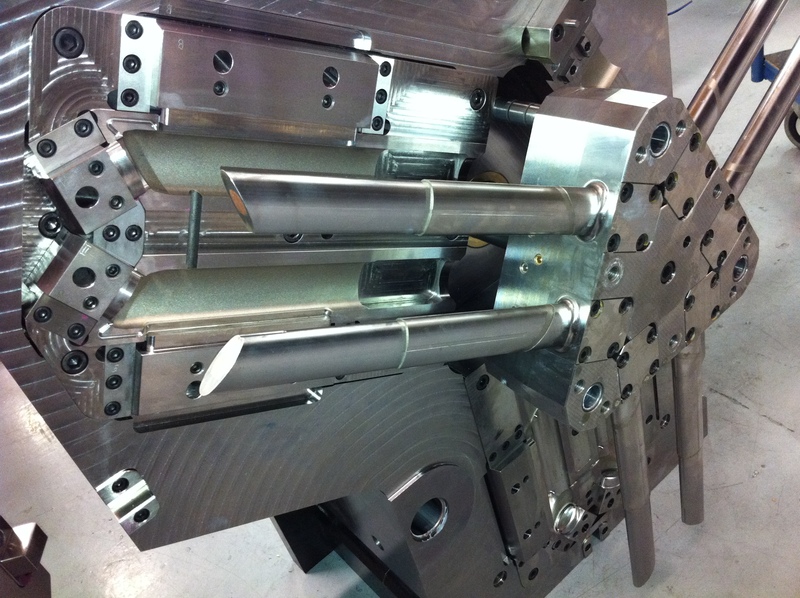 We also provide a prototype and the beginning of a series of mold design and manufacturing. Prototype molds enable the plastic material of the final product testing. This will ensure the quality of the product prior to the start of production and a commitment to invest in the mold. We design and manufacture of plastic molds according to the customer's needs. Approximately 90% of our production molds are made Camteamissä. We have powerful machining centers for milling, spark machining, EDM, turning, drilling and grinding. If necessary, we will use, customer so desires, co-operation network services to acquire molds. 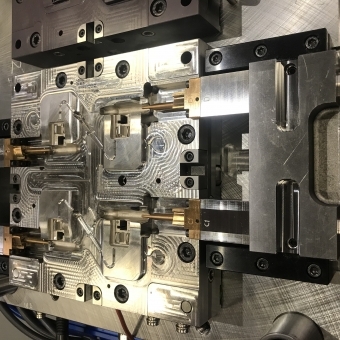 Ruiskuvaluspesialistimme is engaged in the mold test drive the customer to guide the deployment and to ensure that the mass of the mold die to meet customer needs.